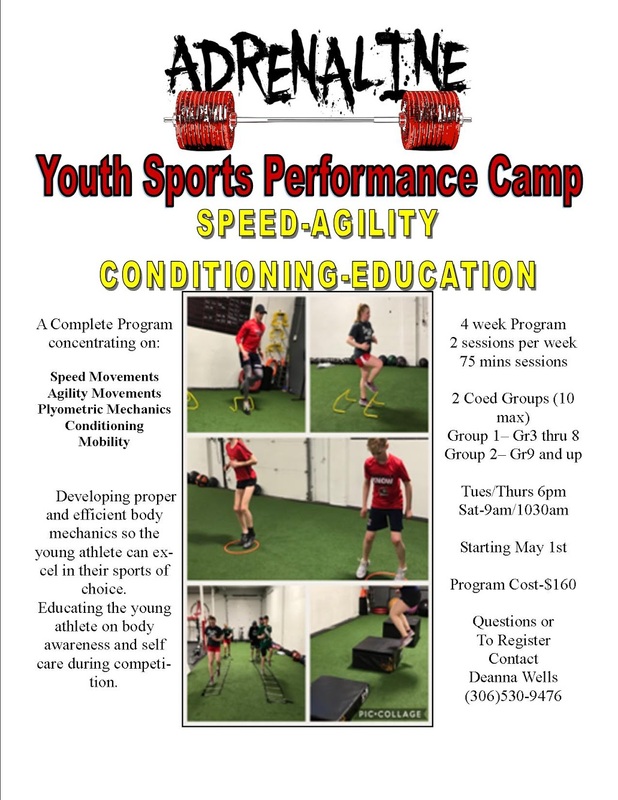 Speed Movements, Agility Movements, Plyometric Mechanics, Conditioning and Mobility. 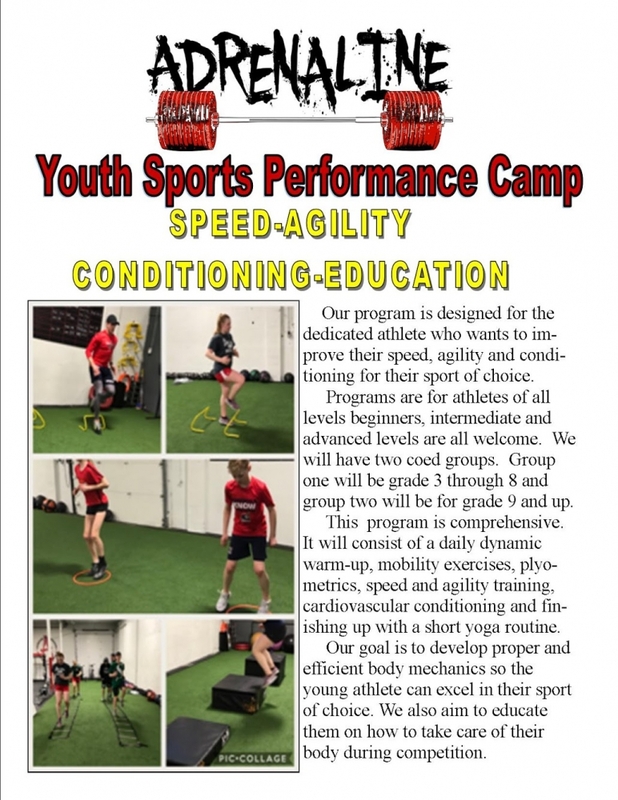 Devolping proper body mechanics so the young athlete can excel in their sports of choice. Educating the young athlete on body awareness and self care during competition.